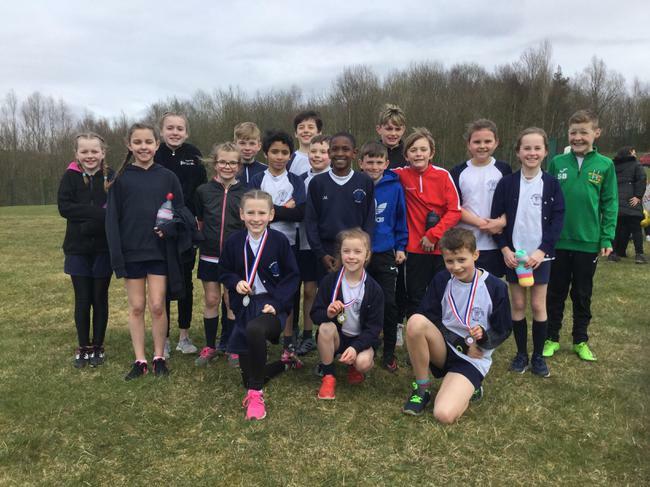 This afternoon a selection of Y4-6 pupils had lots of fun at Canon Sharples Primary School as they took part in the 2018 Aspull Schools Cross Country Race. 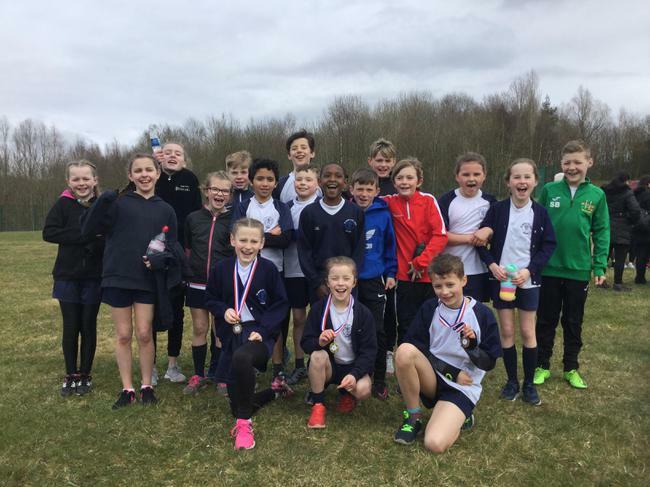 All our pupils shown dedication and determination to finish the race in the best time possible. Well done to all our children who took part. 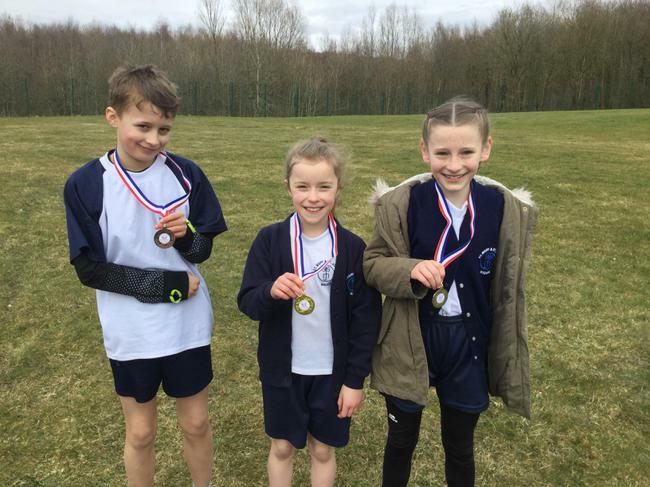 We we managed to finish 2nd place in the girls,2nd boys and2nd overall with three of our pupils Daniel (3rd boy), Molly (2nd girl) & Francesca (1st girl) picking up individual awards.